Brawler MMO now back in action. 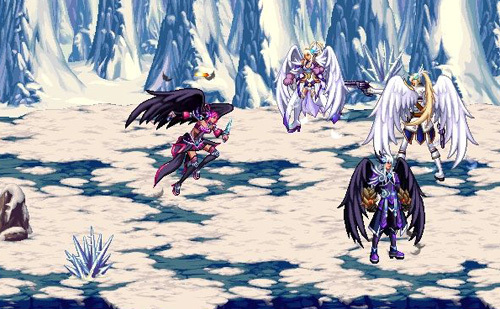 Dungeon Fighter Online makes its return to fans once again today with the launch of open beta. The game was originally released in 2009 and was published by Nexon before the publisher shut it down in 2013. The current version of the game is published by Neople, which is also the developer of the game. The first phase of open beta, which runs from March 24 to April 13, includes the Arad and Empyrean regions, nine characters, free skill resets,a practice arena, and a level cap of 70. Tagged Beta, Dungeon, Enters, Fighter, Online’, Open.